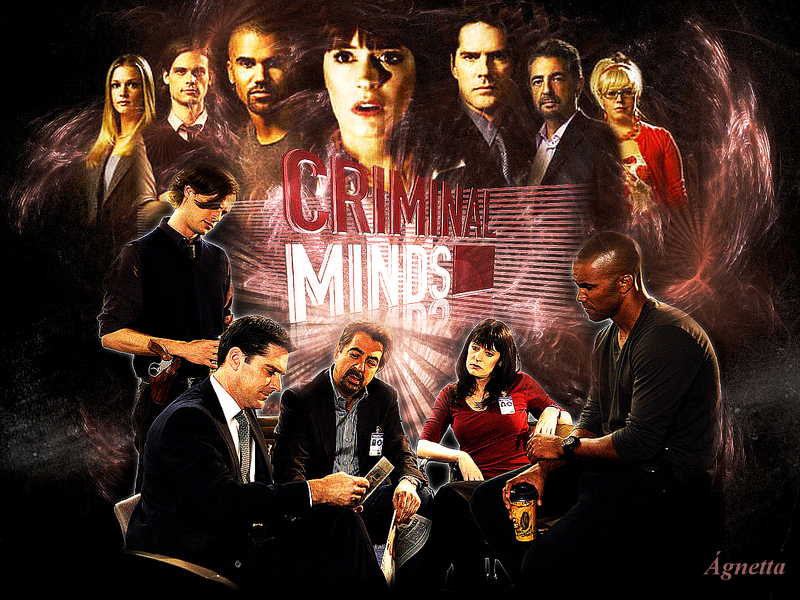 Esprits Criminels. . HD Wallpaper and background images in the Esprits Criminels club tagged: criminal minds. This Esprits Criminels wallpaper contains concert. There might also be guitariste and joueur de guitare. ^You're welcome and you can call me Mari, btw.